Have you guys spend overnight at the airport before? 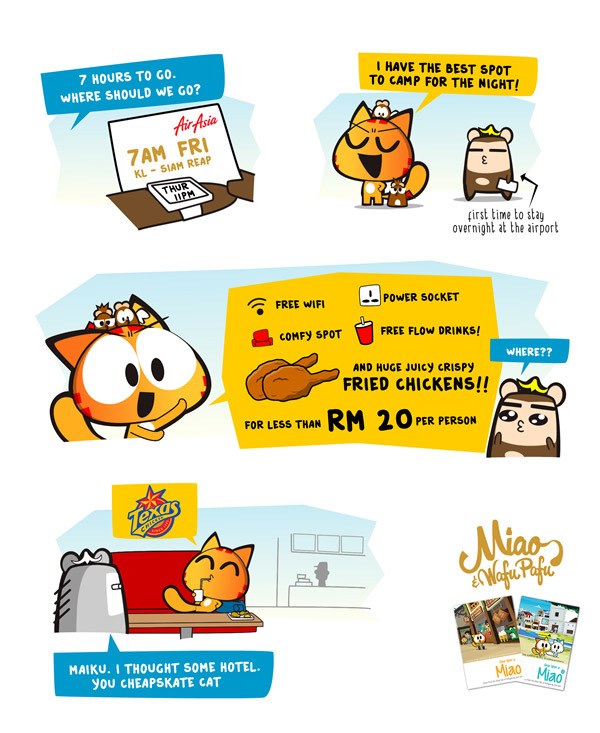 Lai share, where’s your favorite spot to go? 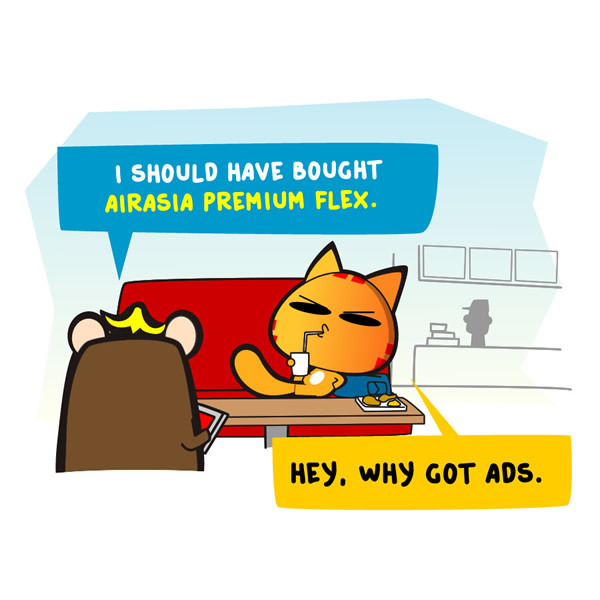 Oh for those who bought Premium flex tickets, you can actually use the Airasia Red Lounge for free. Got free food, wifi and even can bath and nap. Ngam for those who wanna camp few hours. thought of sharing this cause macam banyak ppl dunno. Posted on November 21, 2017 by Jian Akiraceo. This entry was posted in Trip. Bookmark the permalink.